Dr. Suraiya Pervin completed both her Bachelor of Science degree and Master of Science degree from the University of Dhaka and received 1st class 1st in both degrees. She did her Ph. D from IIT, Kharagpur, India. 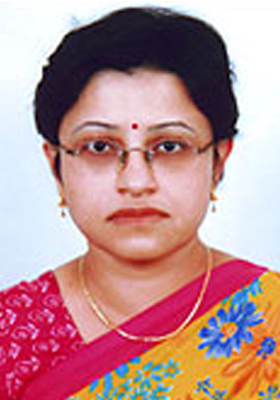 She has many research publications in national and international journals. Ministry of SICT and UGC. Member of Academic Council and Selection Committees of many public Universities of Bangladesh.